Our Vision is to empower young people, promote sustainable development and work towards peace & reconciliation worldwide. The ethos at ASHA is that everyone has special gifts that need to be nurtured to enrich the world and their communities. Our mission is to have an active hub of intercultural events, where we host a range of educational activities, performing arts and environment based programmes throughout the year, offering projects designed to meet the challenges and potential of our times. 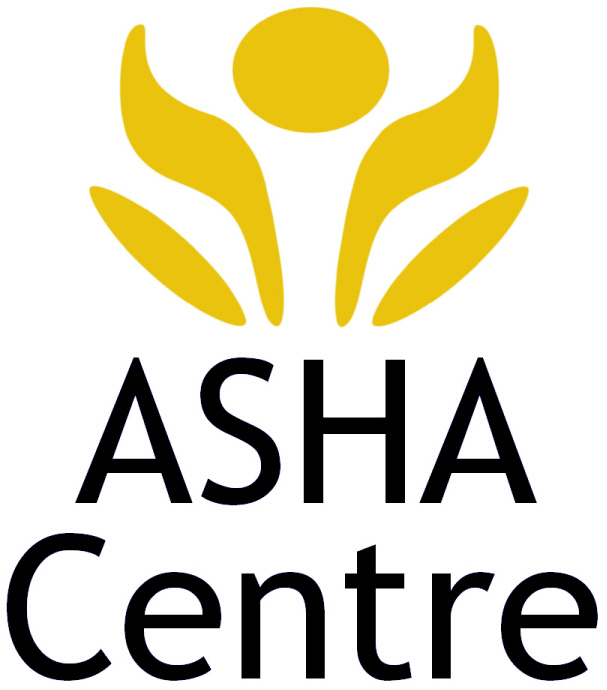 ASHA encourages young people to experience the joys of working on the land, living in community and engaging in their personal and social development. 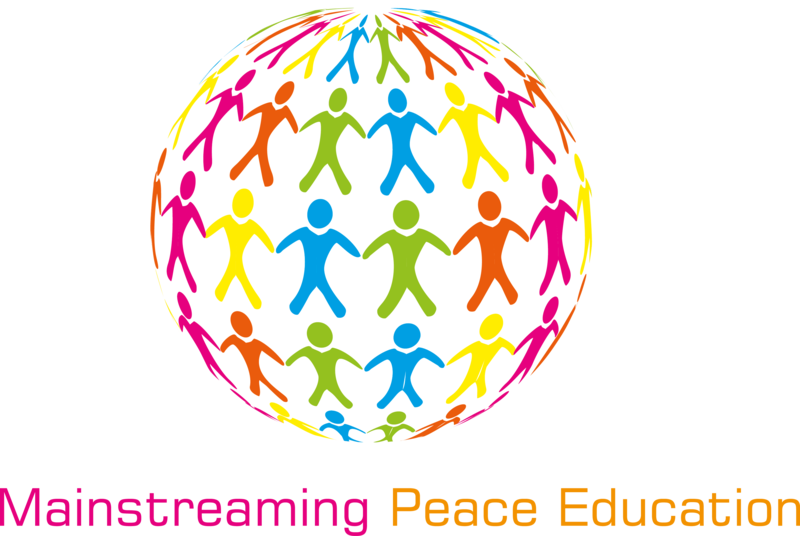 Peace Education, Sustainable Development, Conflict Transformation, Interfaith Dialogue/ Intercultural Learning, Social Inclusion, Social Cohesion, Youth, Empowerment, Volunteering, Social Entrepreneurship, Capacity Building and Networking. HPPL believes in a world in which people reflect on the realities of the globalised, interdependent world and their own role in it, and join their minds, ideas, hands and hearts to create fair and sustainable societies based on solidarity. Our mission is to raise awareness on global education issues in Latvia, particularly intercultural education, sustainable development, gender equity by developing methodological teaching materials for schools, providing teachers trainings and involving young people in non-formal education initiatives and projects. Global education, sustainability, cultural diversity, gender equity, active global citizenship. Our vision is a world in which everybody can develop to their full potential without external or internal restrictions. Our mission is to provide opportunities for self-development to young people, civil society organisation representatives and social activists in Europe and beyond. We foster multiplying effects by means of empowerment and capacity development. Peace Education, Active Citizenship, Volunteering, Capacity Building, Empowerment. Our vision is that of youth committed to jointly building a world in which peace, justice, solidarity, human dignity and respect for nature prevail. Our mission is to link up young people’s initiatives through our Network of 60 Member Organisations for peace within a global network of young peacebuilders, to help empower their capacities and to help increase the effectiveness of their actions. Peacebuilding, conflict transformation, capacity building, advocacy, youth, empowerment, social entrepreneurship. Habitat believes that young people are not only leaders of tomorrow but partners of today. Supporting children, youth, women, and people with disability in terms of sustainable development and participation in decision making processes through developing the capacities of young people. Inclusive Participation, Governance, Sustainable Development, Volunteering, Capacity Building On Financial Awareness, Entrepreneurship And ICT, Networking, Advocacy, Facilitation, Policy Development.